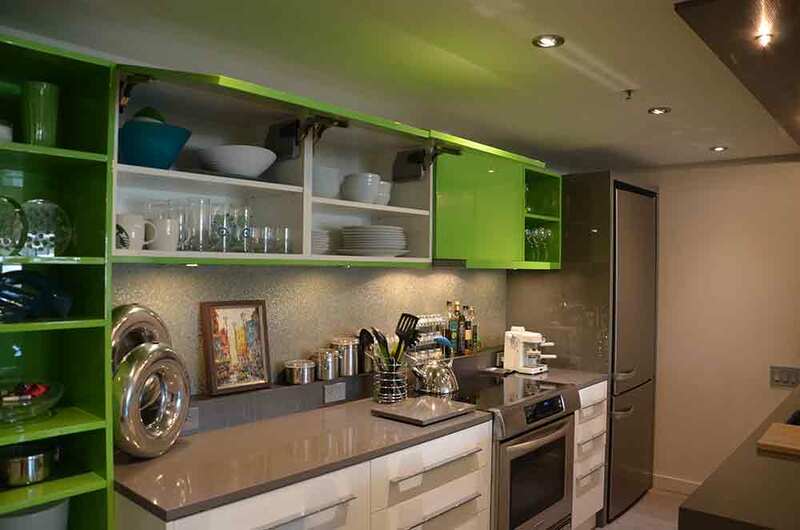 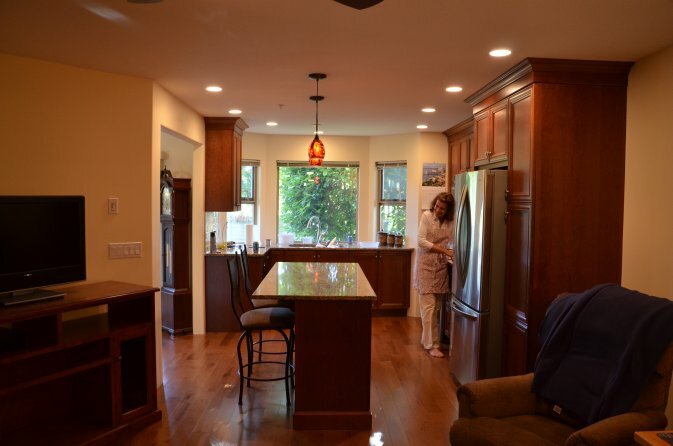 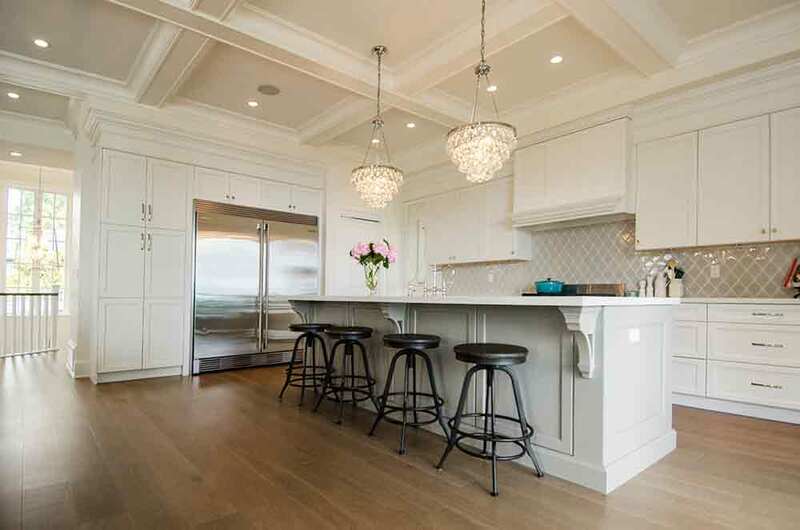 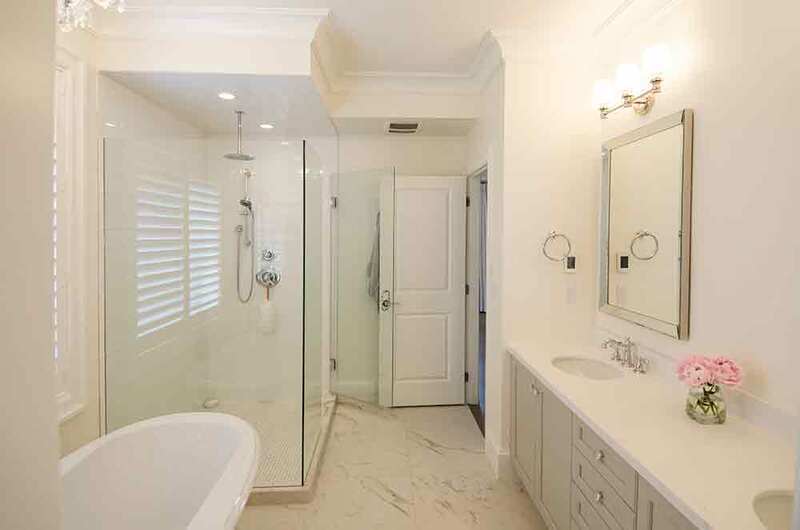 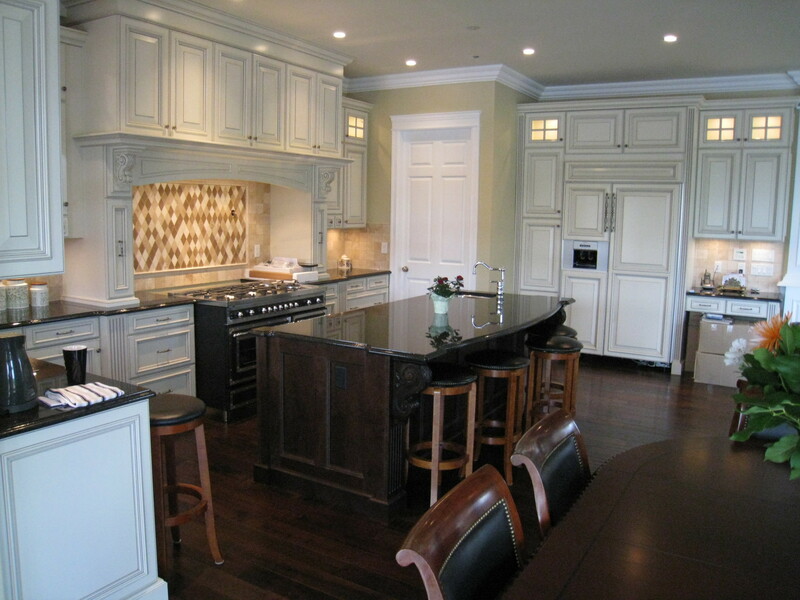 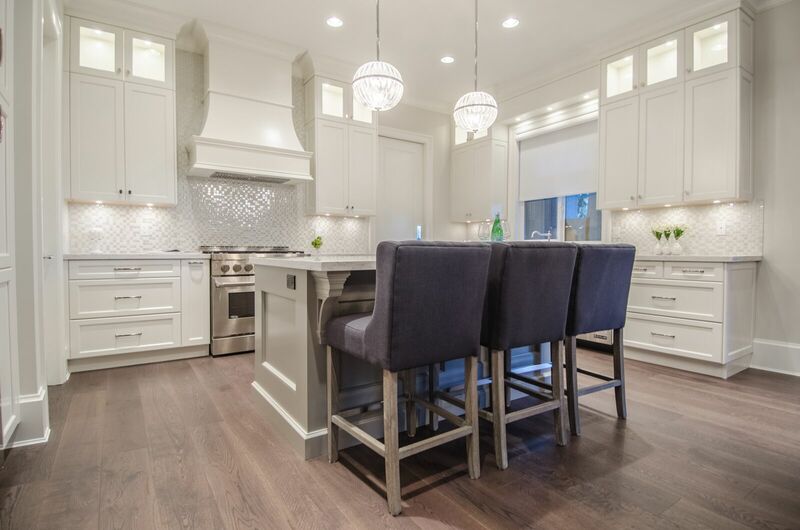 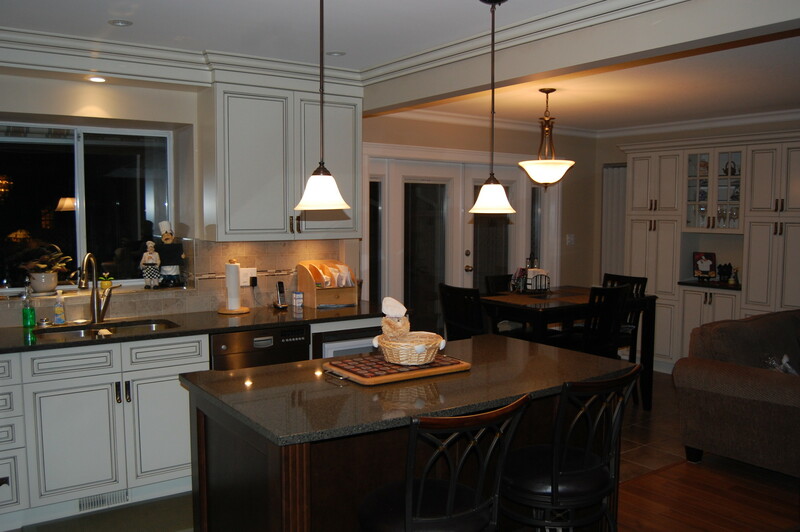 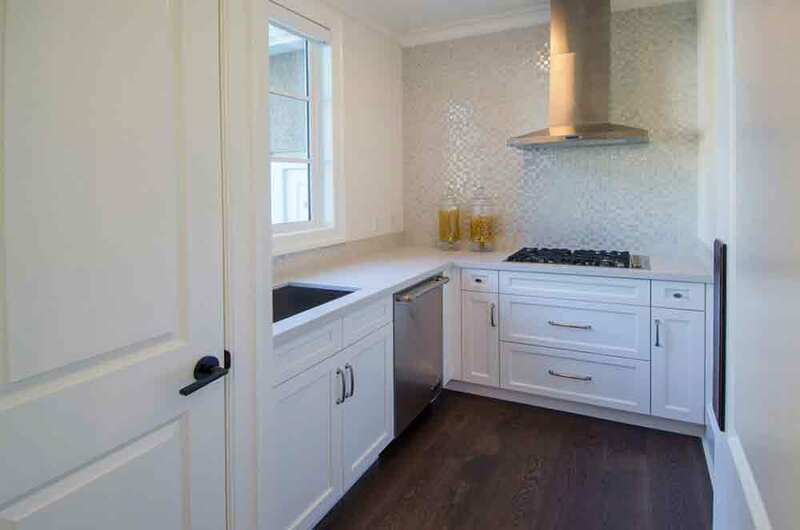 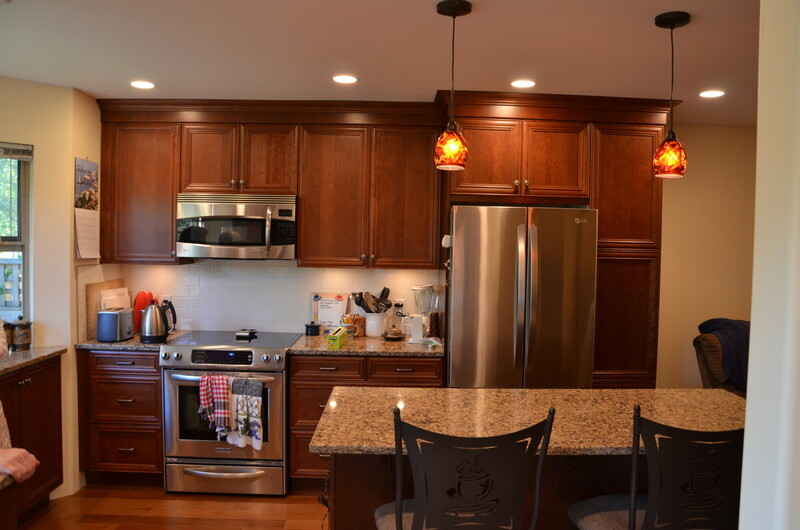 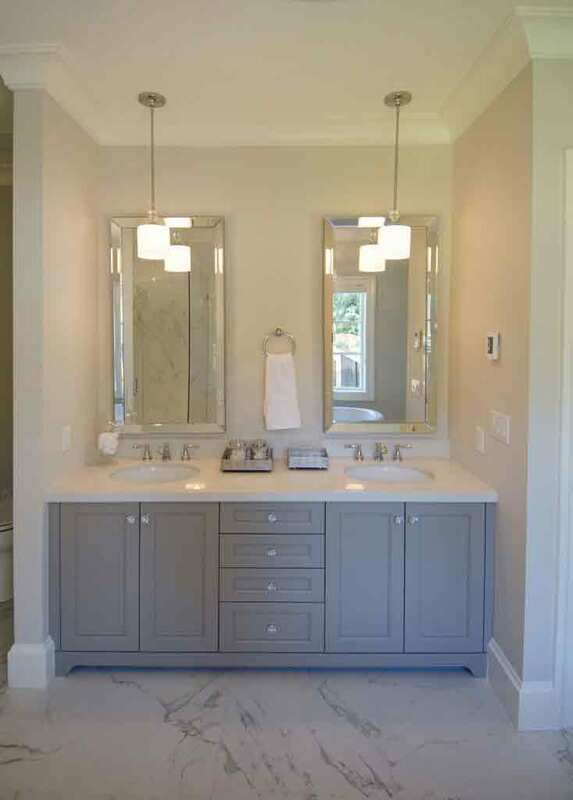 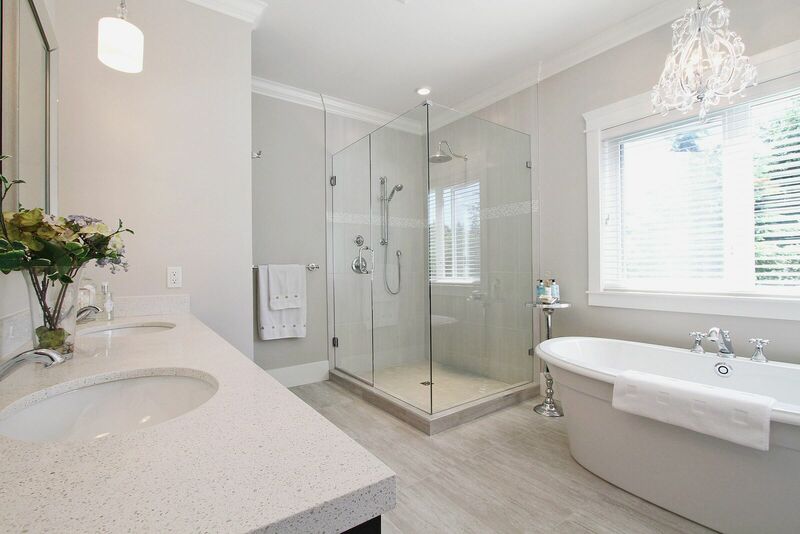 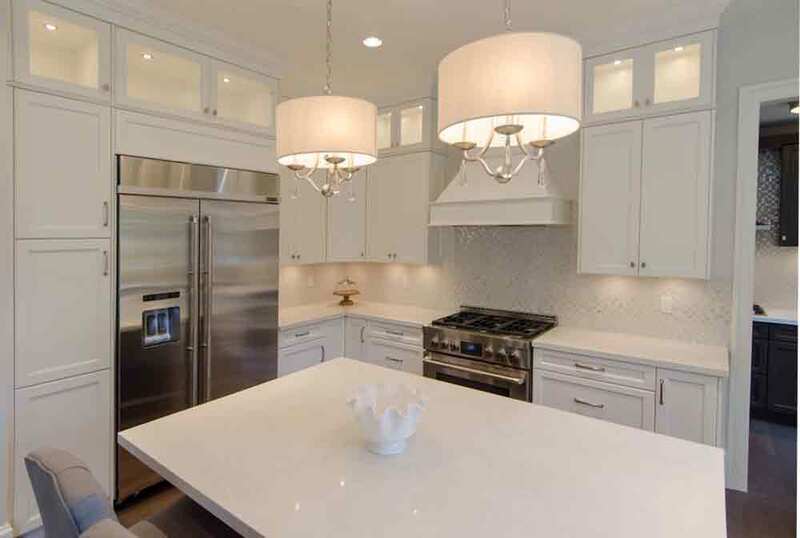 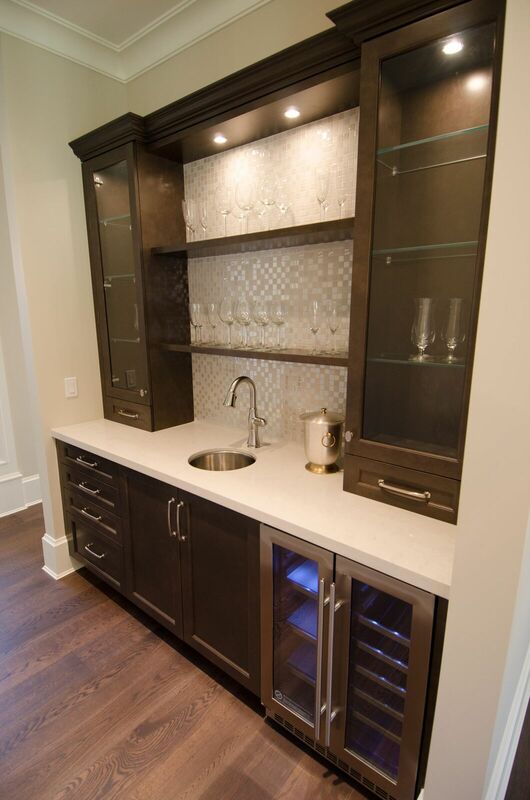 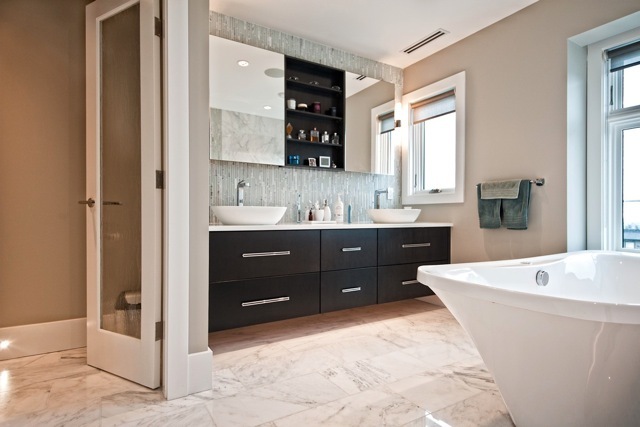 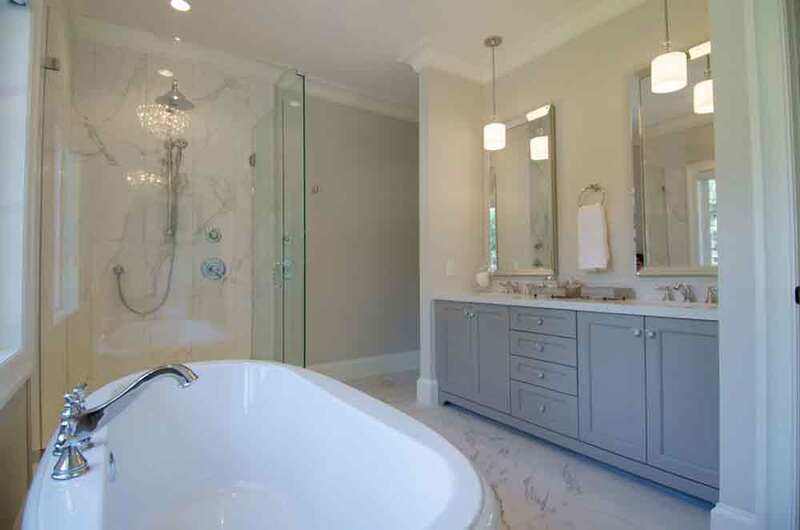 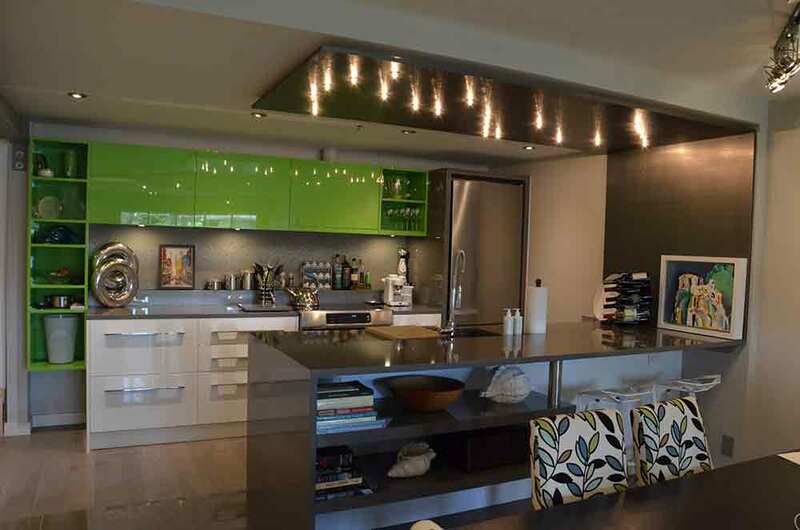 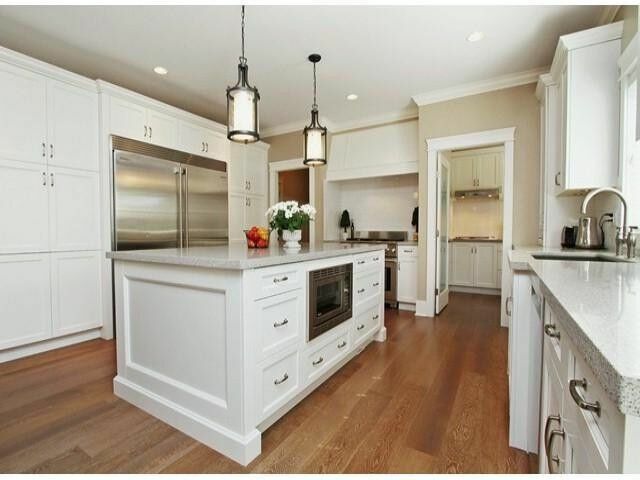 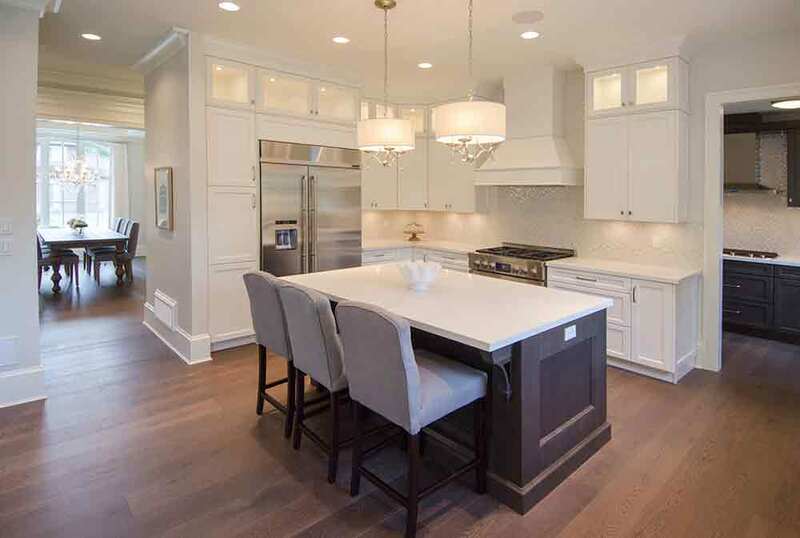 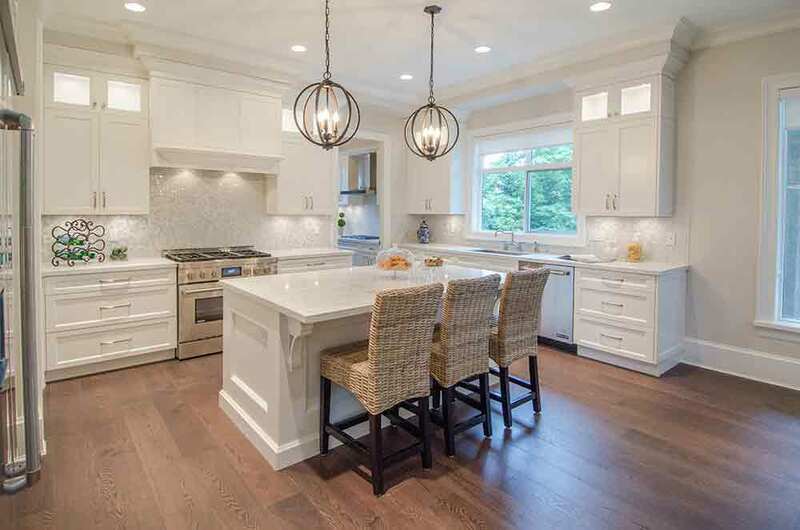 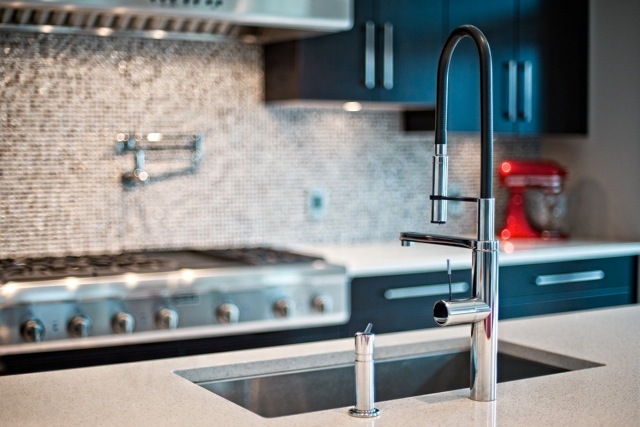 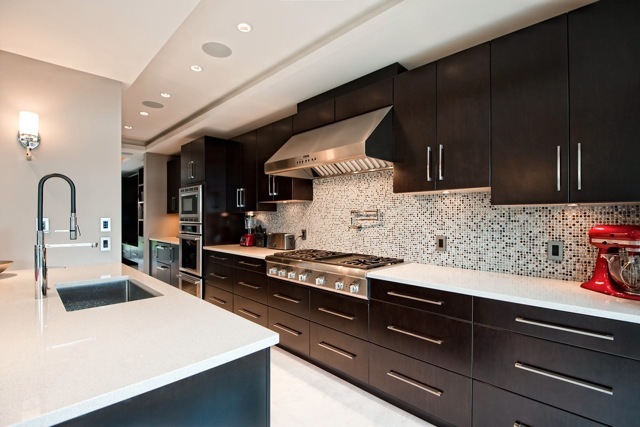 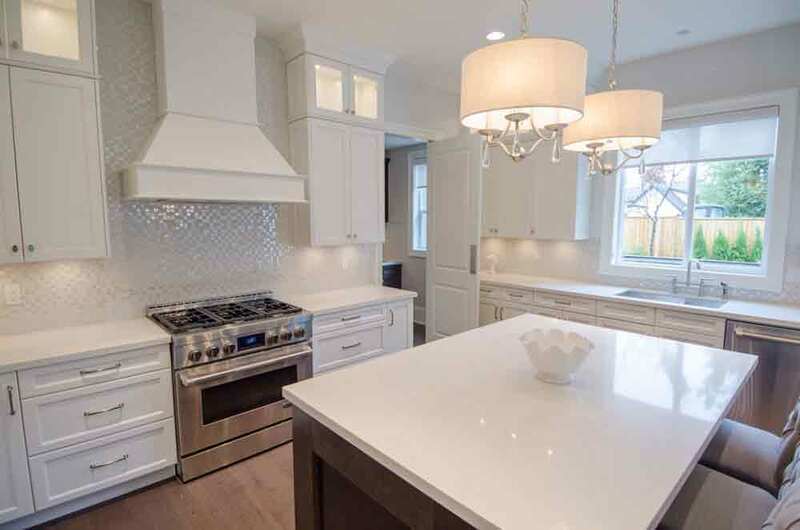 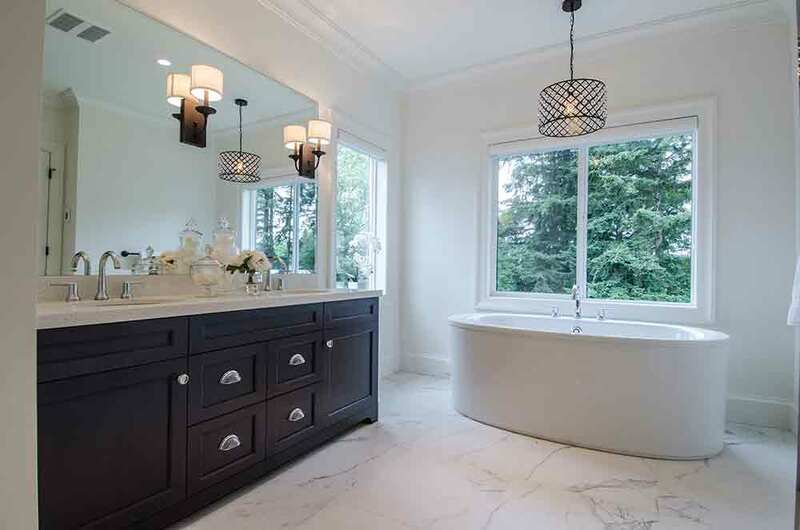 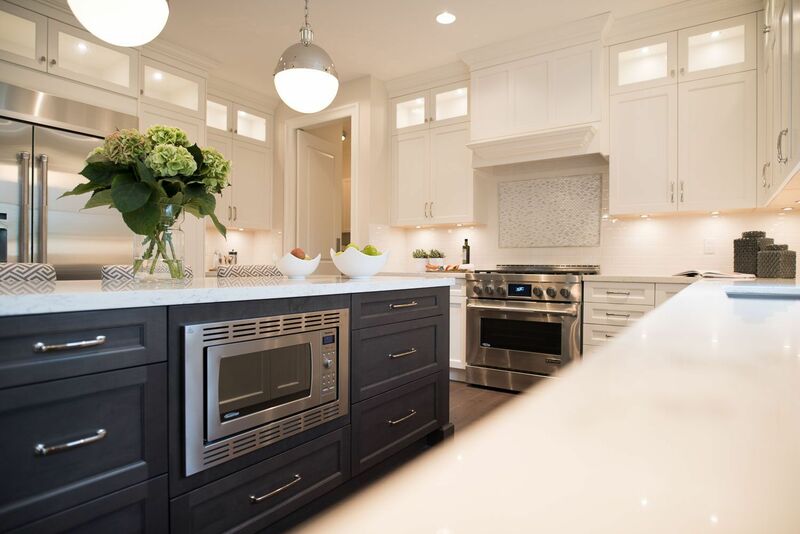 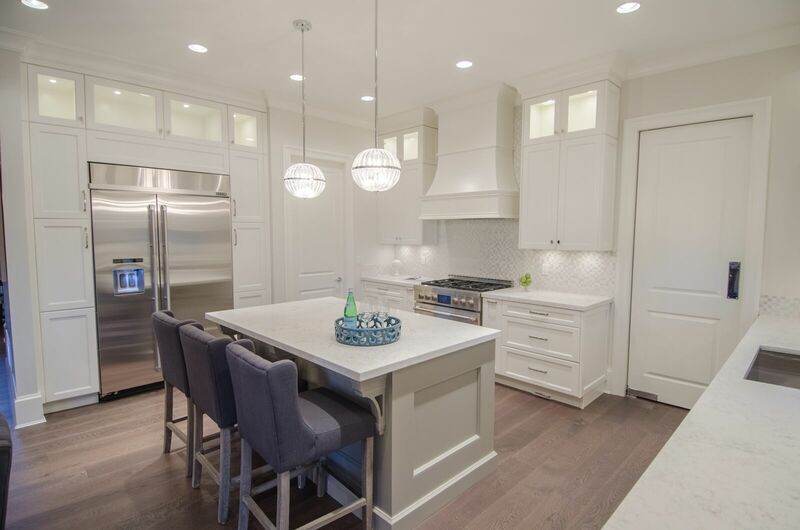 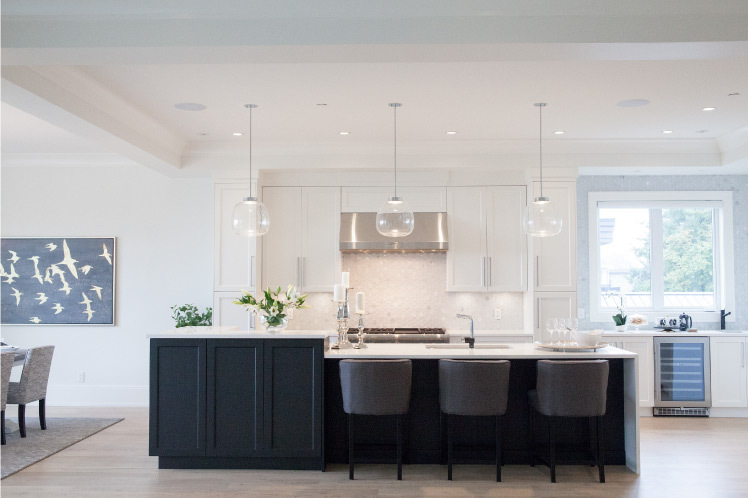 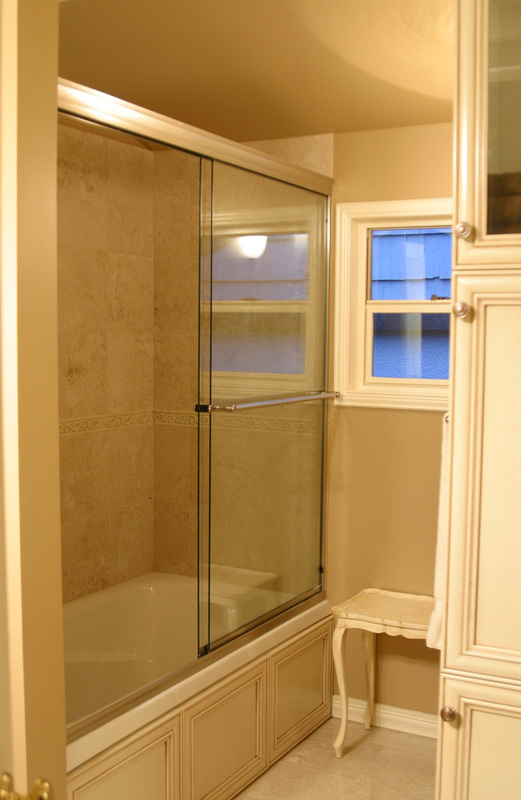 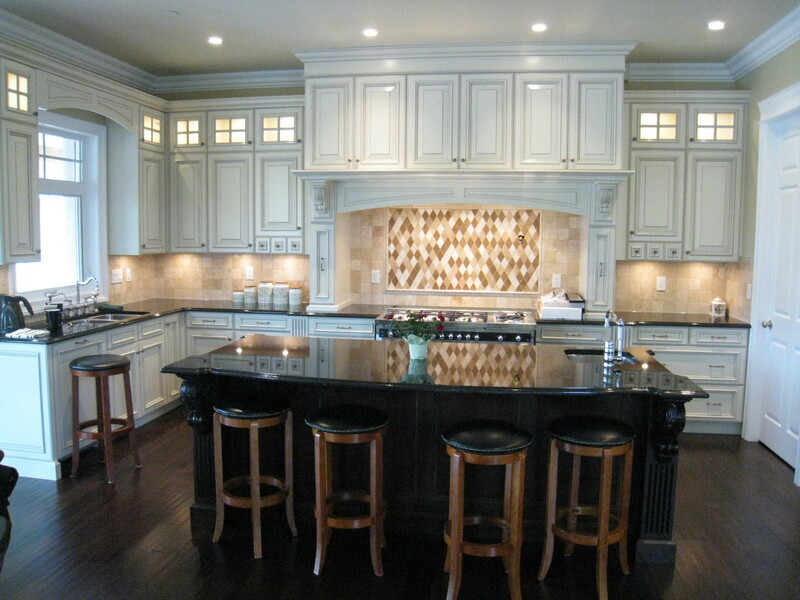 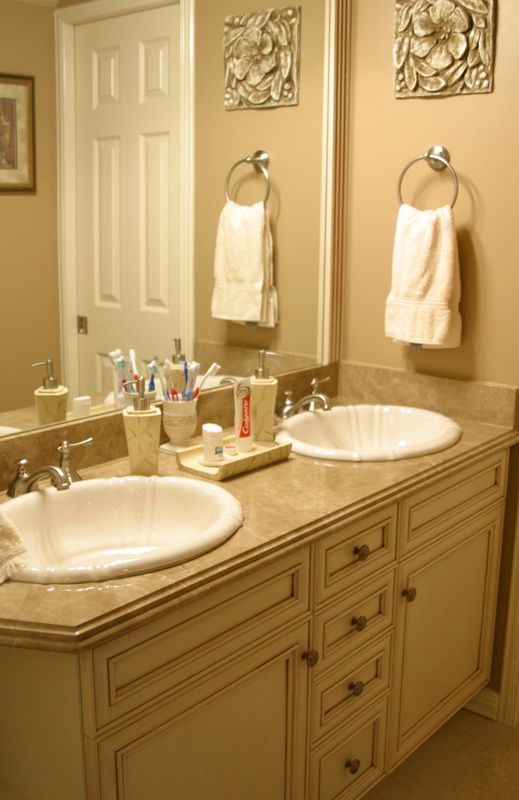 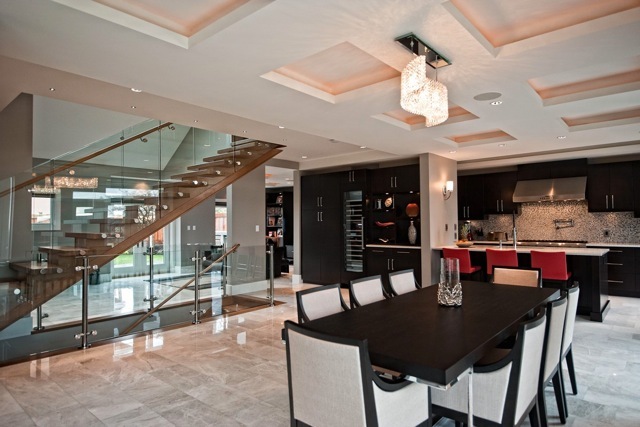 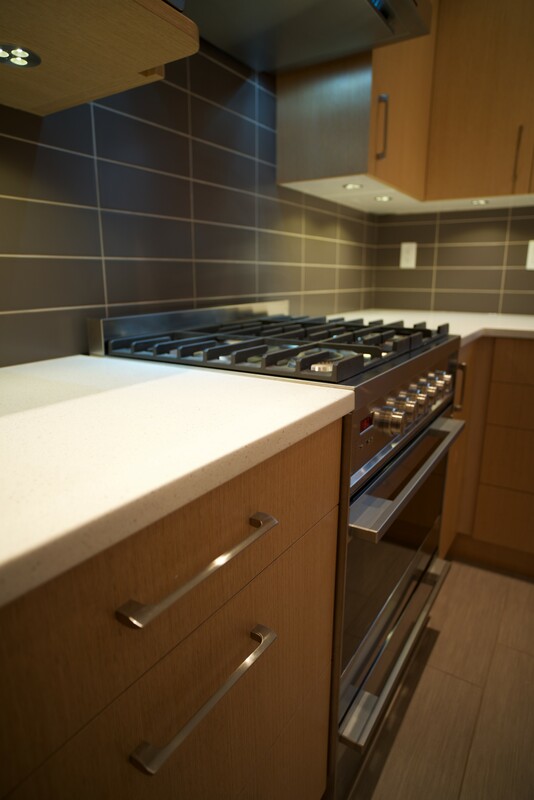 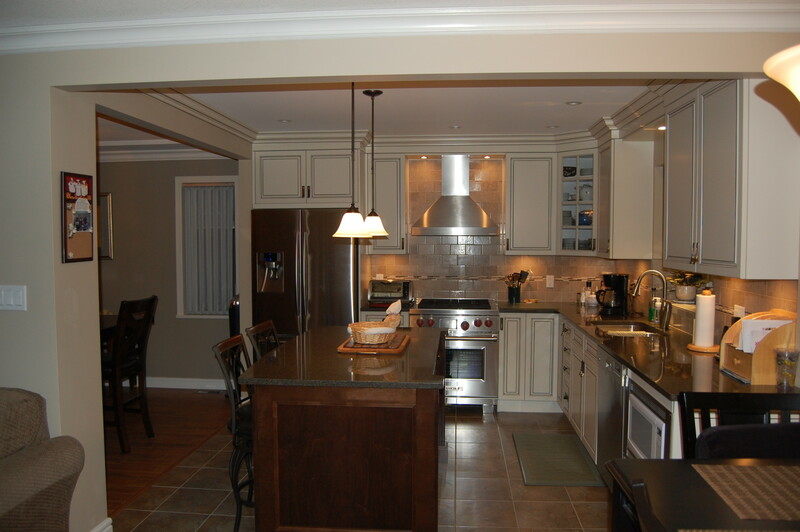 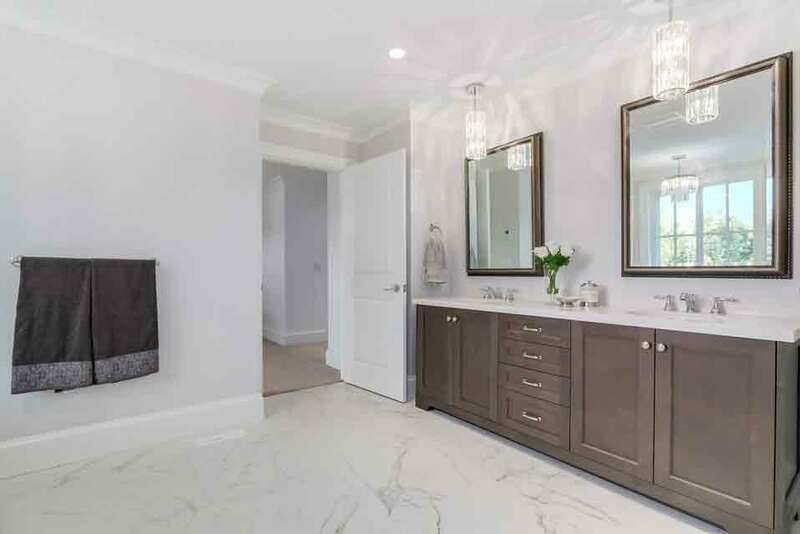 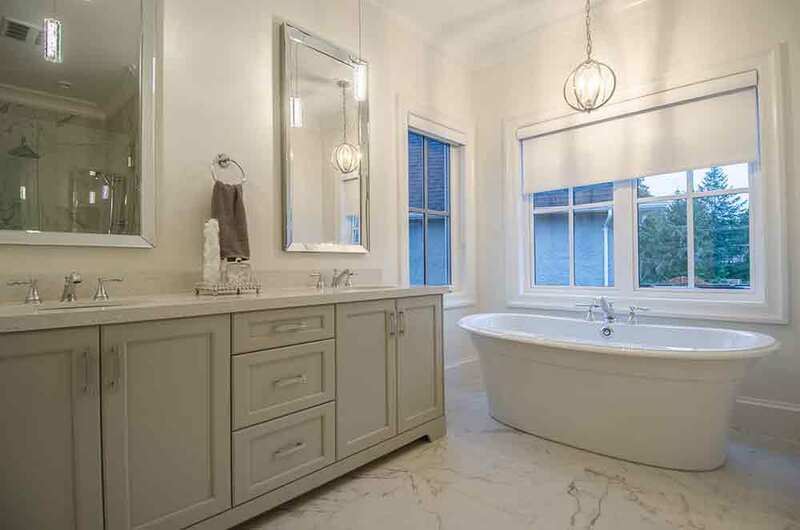 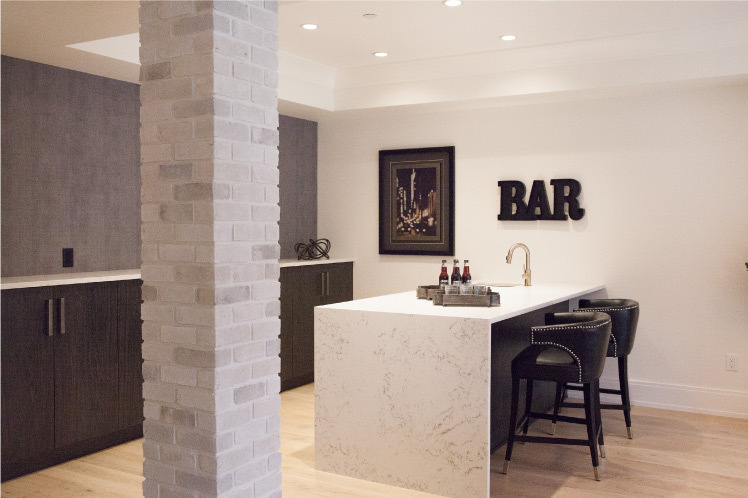 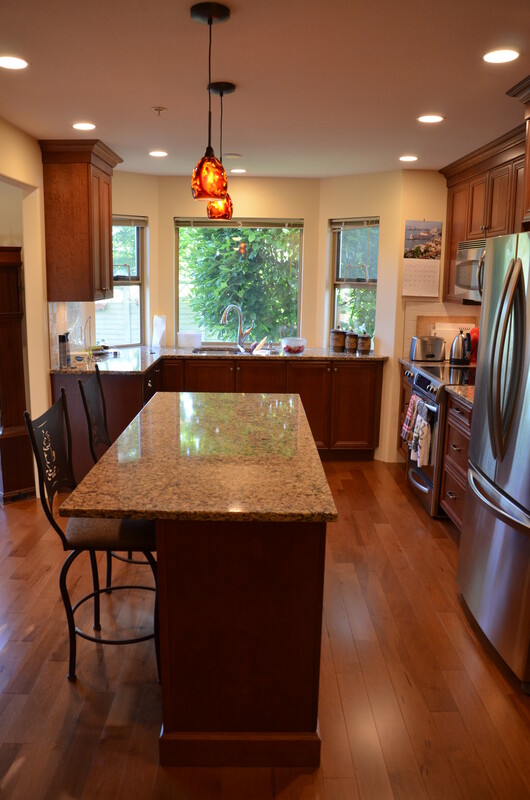 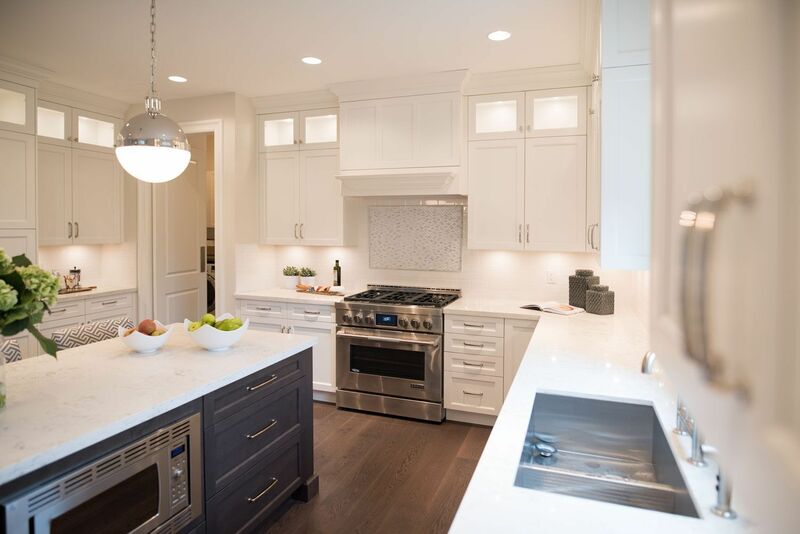 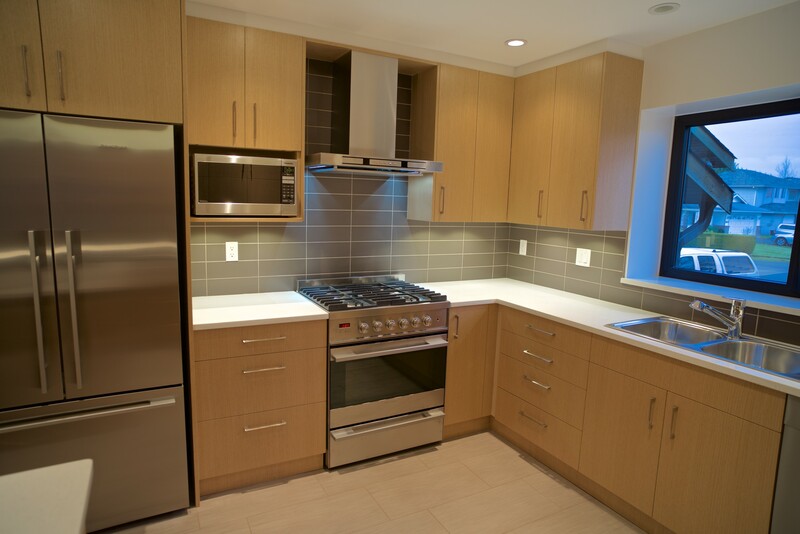 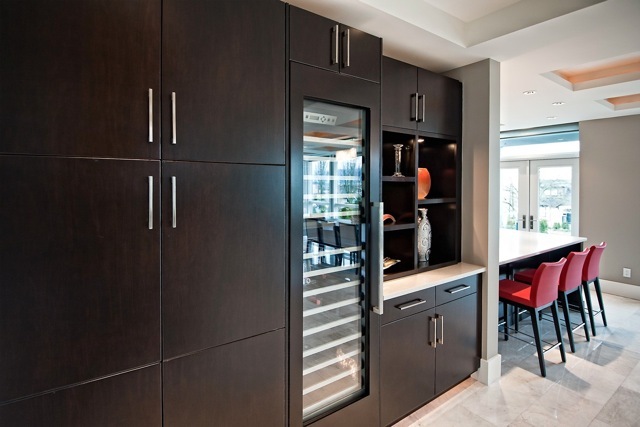 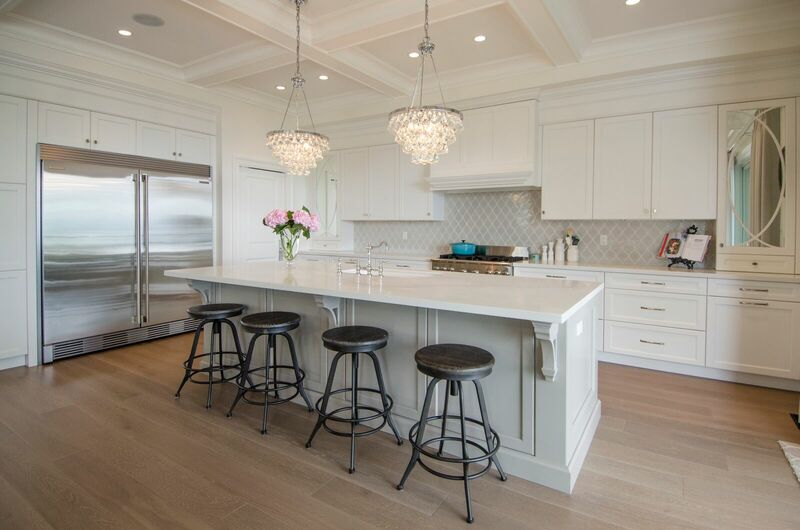 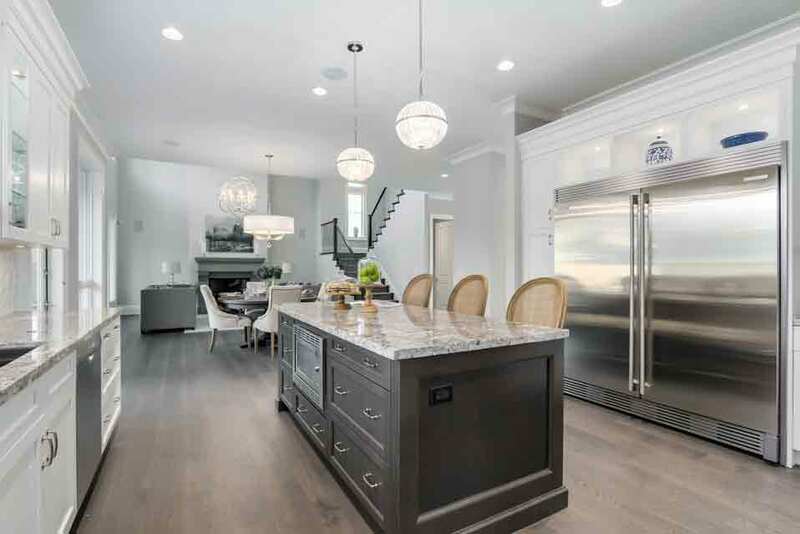 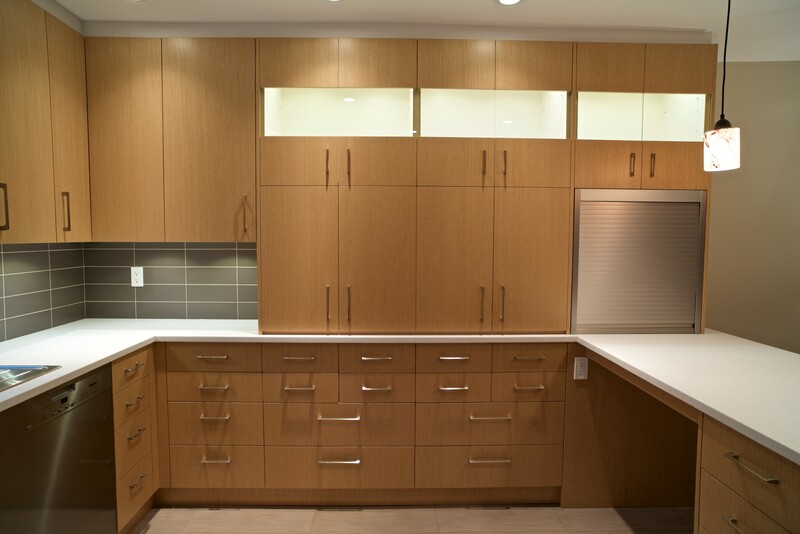 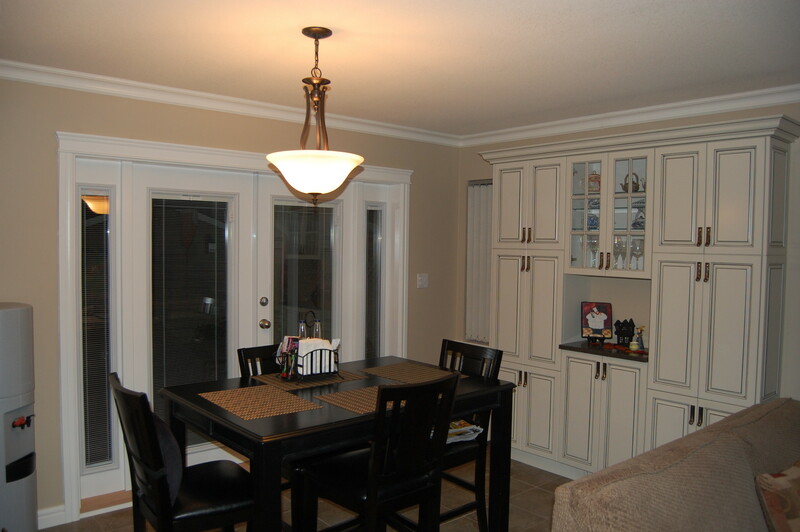 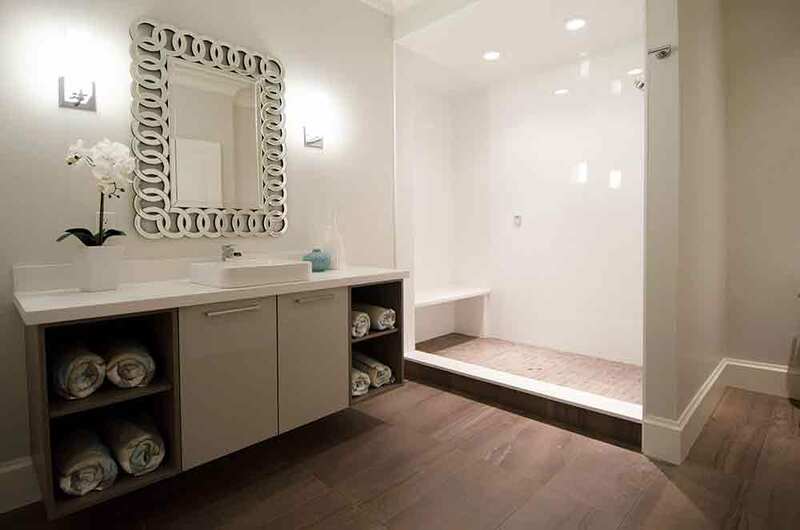 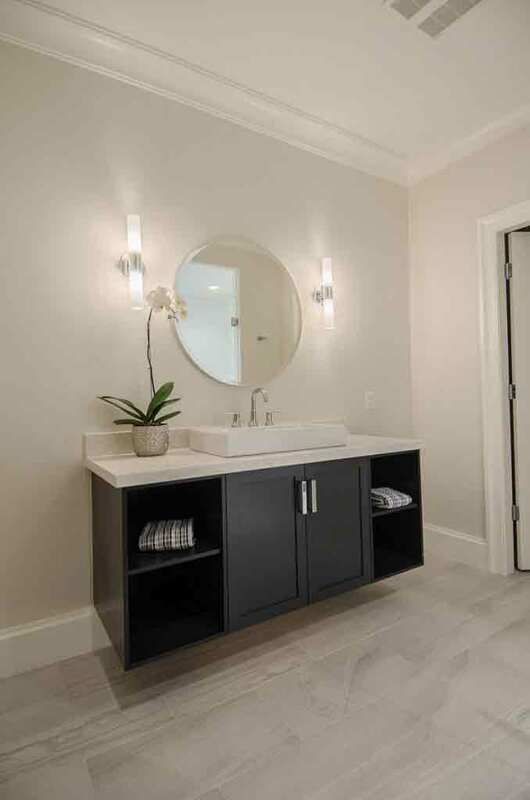 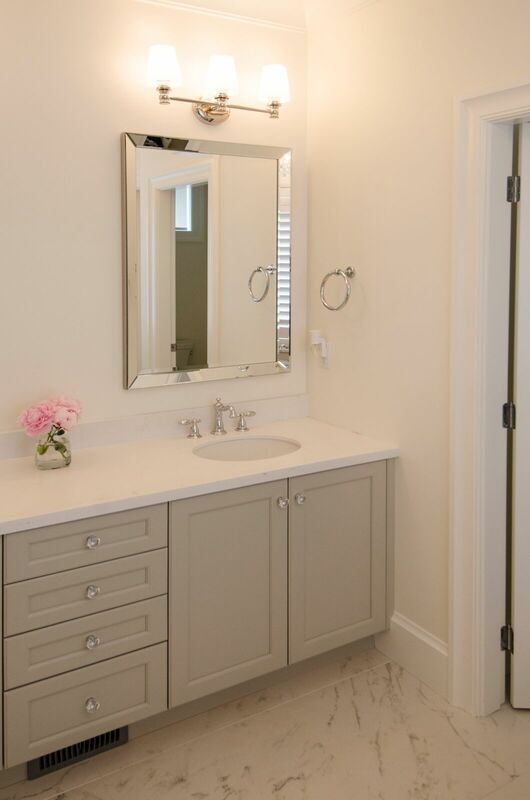 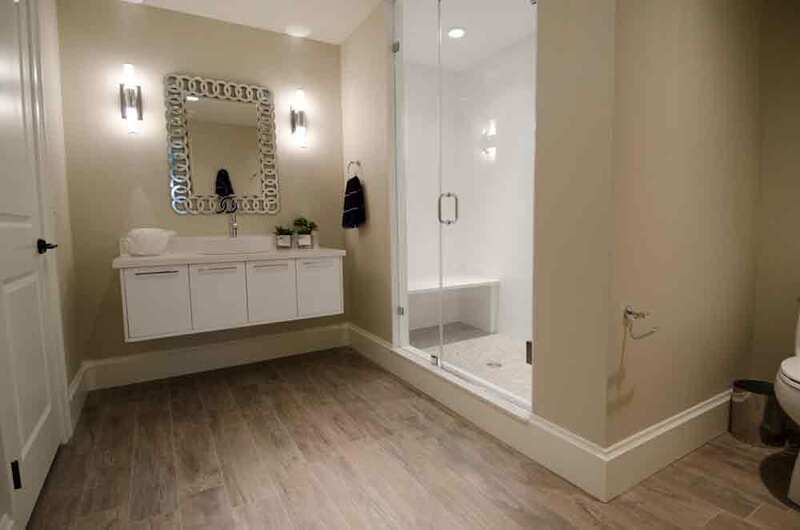 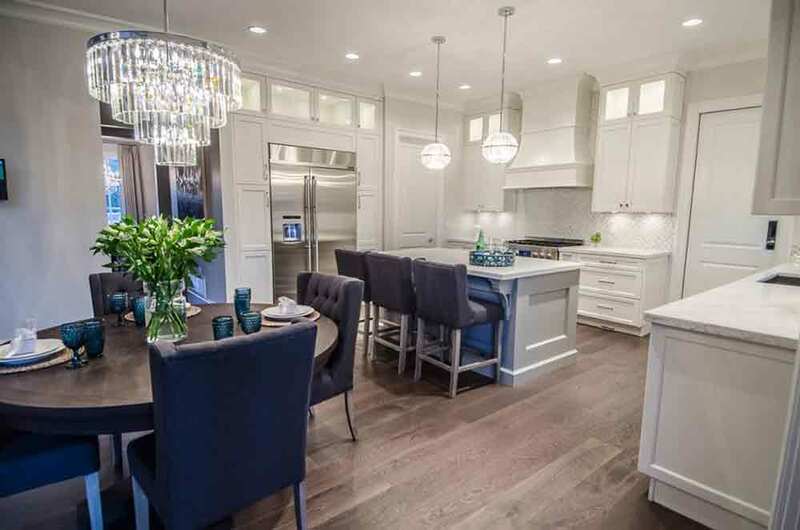 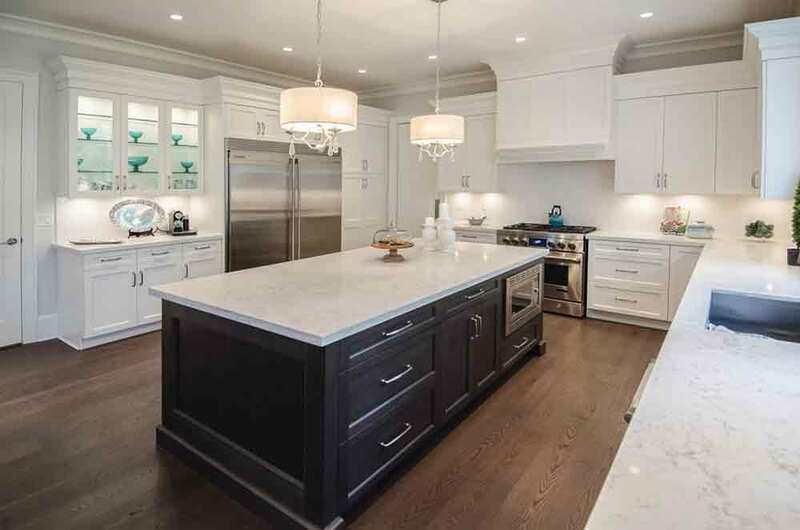 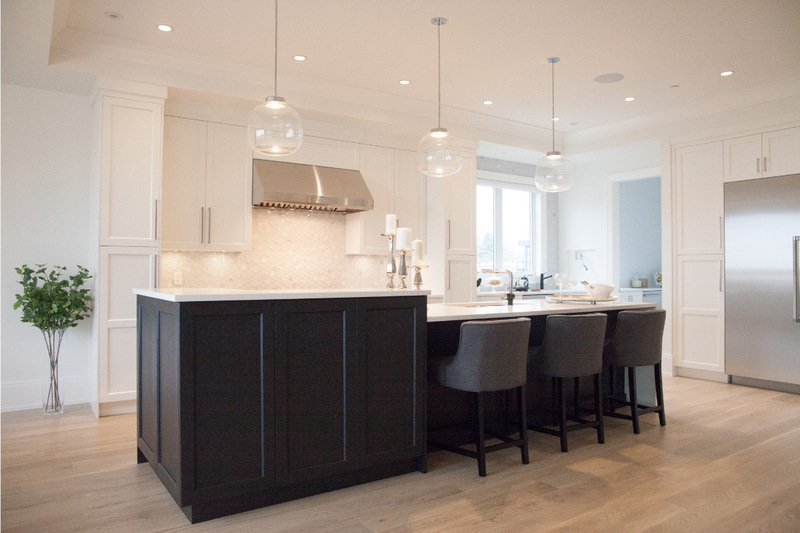 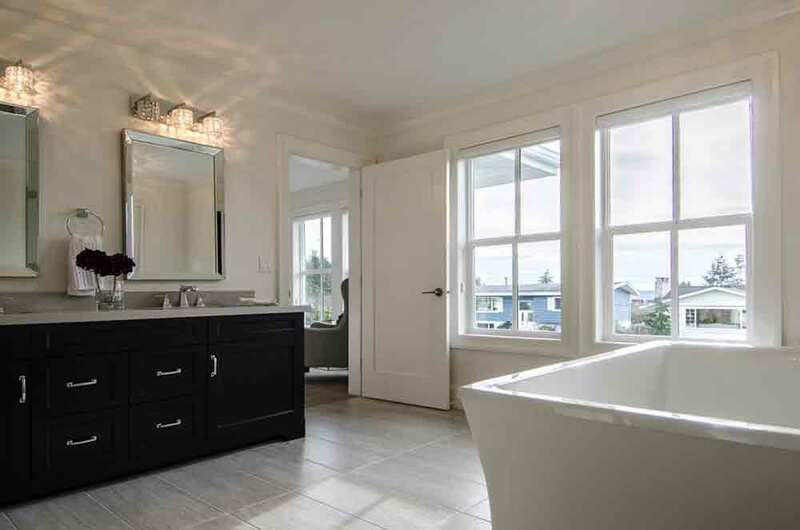 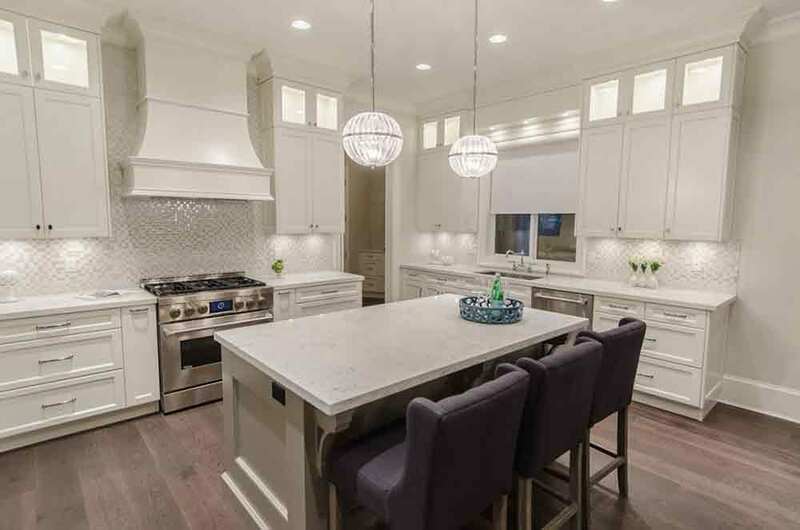 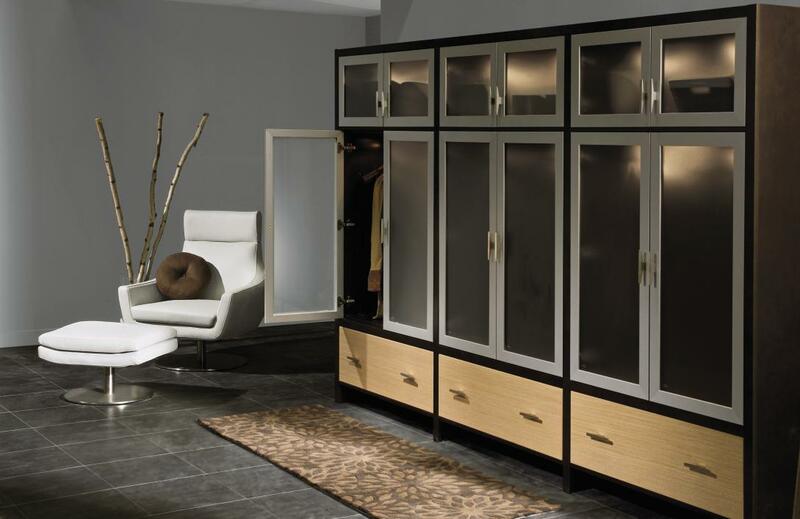 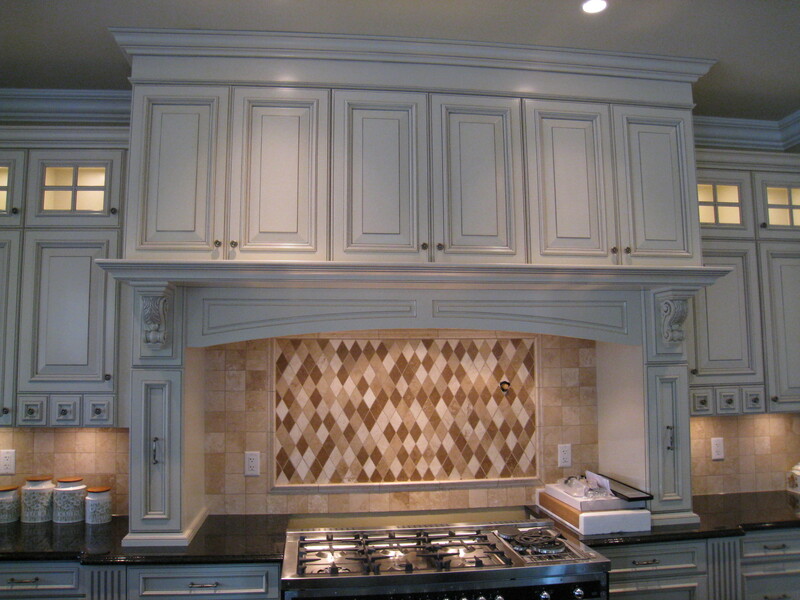 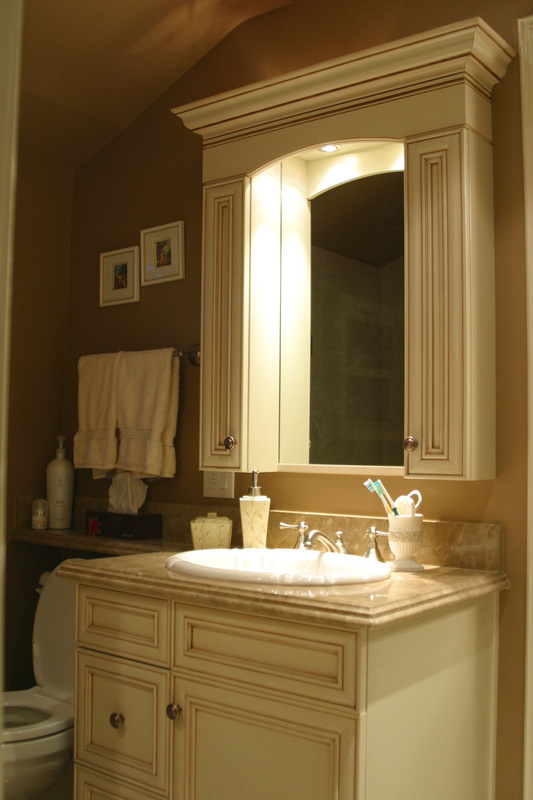 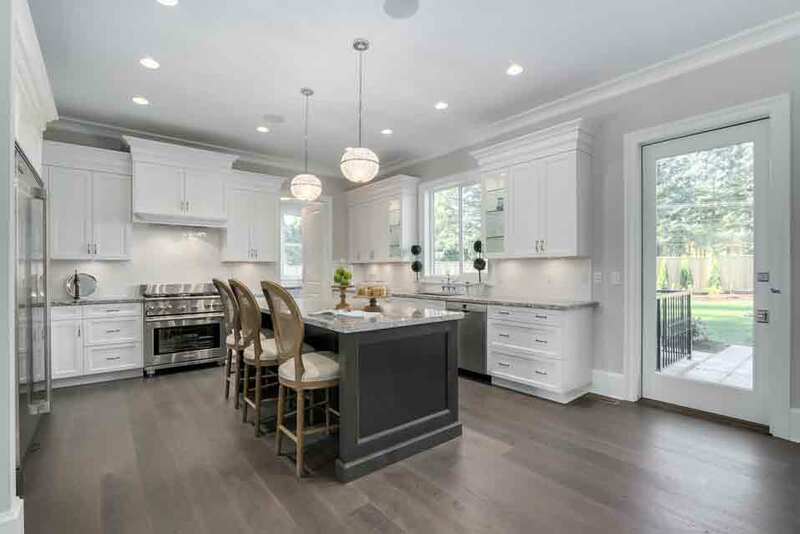 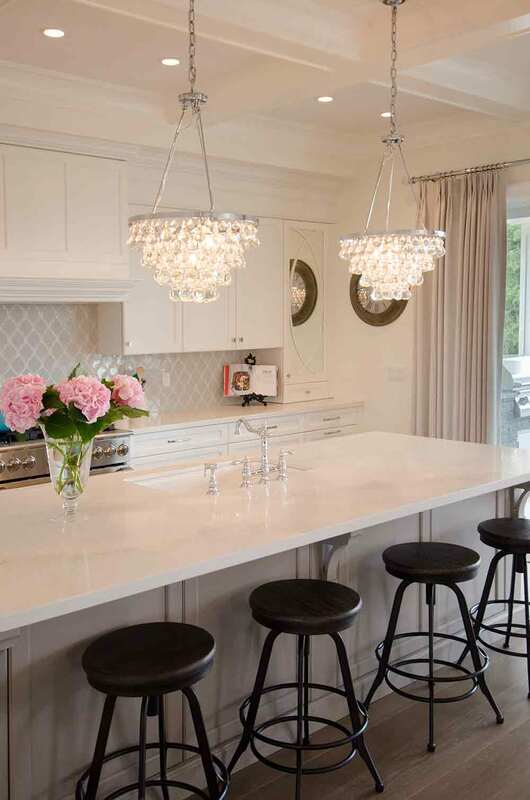 From planning and designing the built-in elements to managing the construction process, we have completed many kitchen and bathroom renovation projects for homeowners throughout Vancouver. 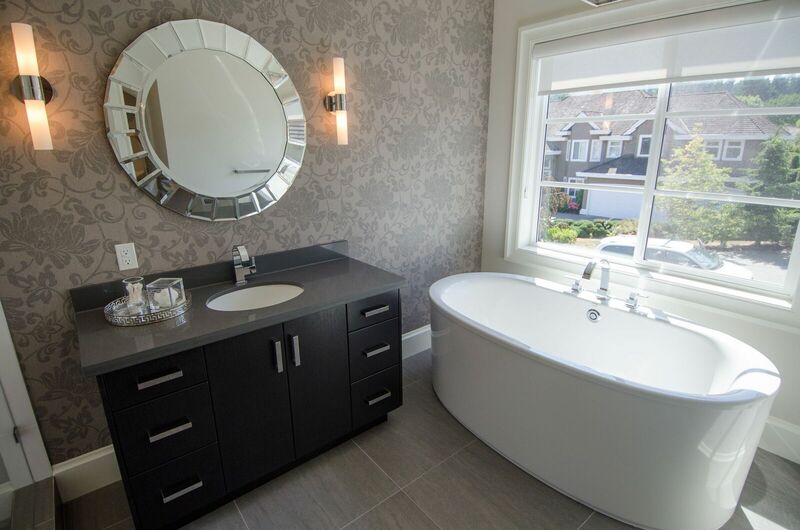 Look through our gallery and give us a call if you have any questions or if you’d like to book a consultation. 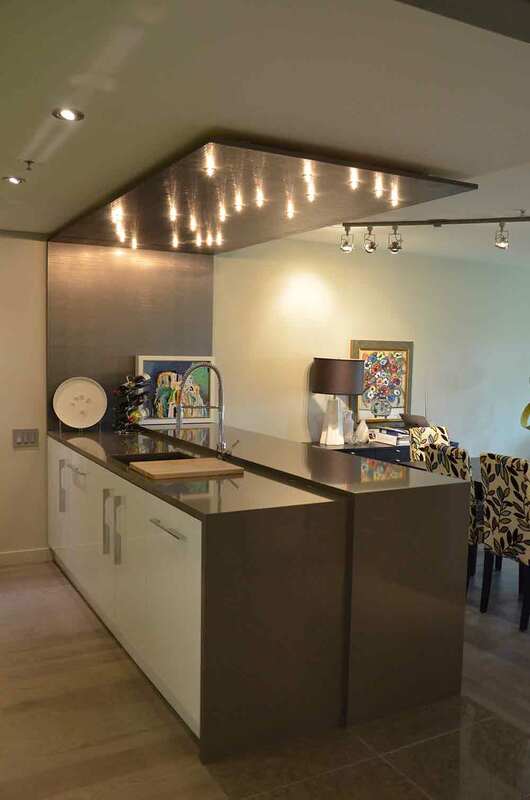 You can also have a look at our Facebook page to see some of our recent projects.